Thompson's hand poured jar candles are made with premium ingredients and cotton wicks for a long, clean burn. Keep wicks trimmed and candles out of drafts for the best results. 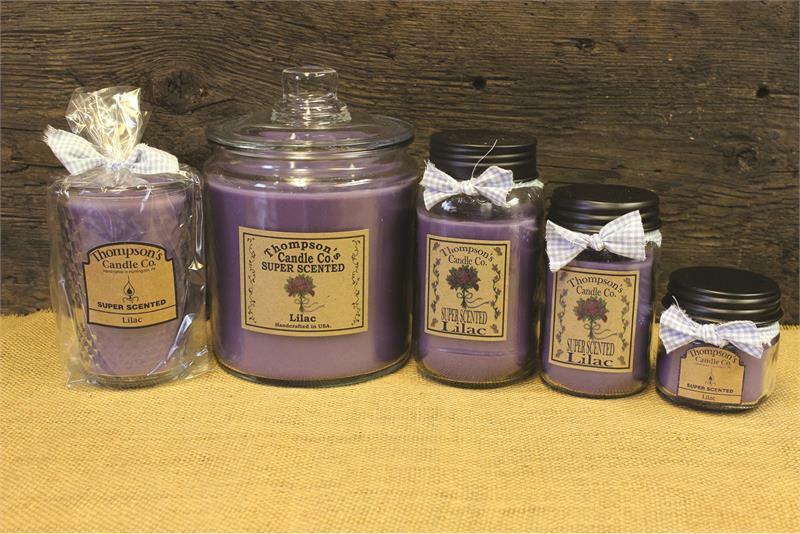 Enjoy the true to life aromas! 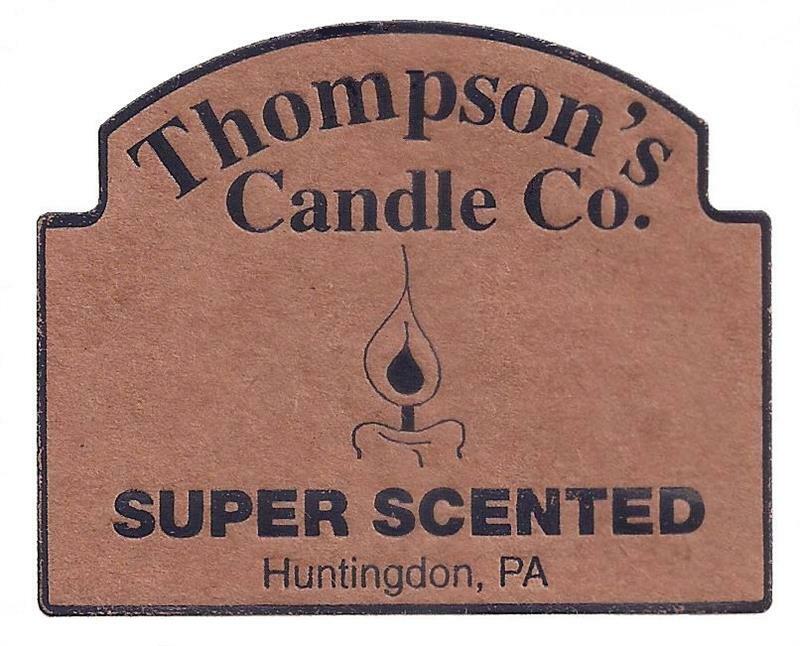 © 2019 Thompson's Candle Co.